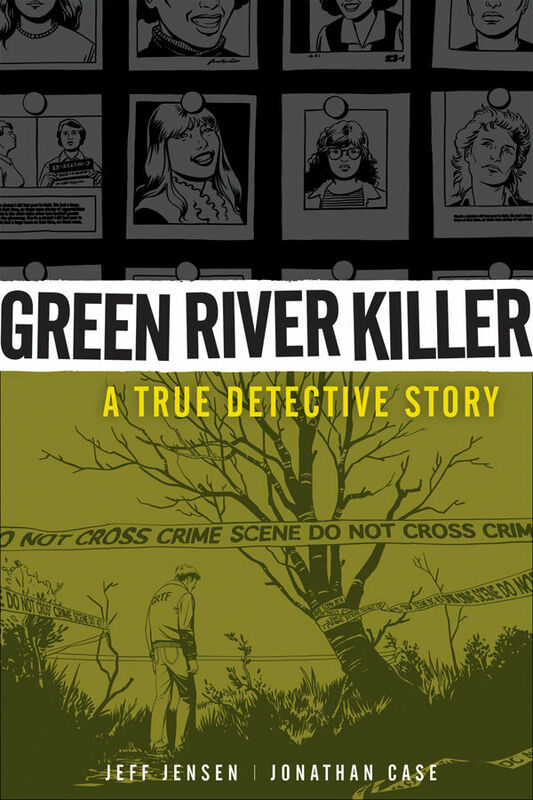 Green River Killer A True Detective Story offers a very interesting take on a subject matter that seems to enthrall many of us, serial killers. This subject matter is very disturbing to some (as it should be) but never ceases to draw us in because of the heinousness of these people and the crimes they commit. I think theses stories are so attractive because the majority of us can never can fully understand why people do the things they do. Green River Killer is not disturbing or graphic, rather, it is just interesting. It shows that one can tell a story without having to be so explicit and shocking (think torture horror) and still tell a complex, engaging tale. For lack of a better word, this is a quaint way to tell a gruesome tale. Green River Killer is broken up into “days”, five of them. Jumping back and forth in time from when the crimes were occurring to present day questioning of The Green River Killer. 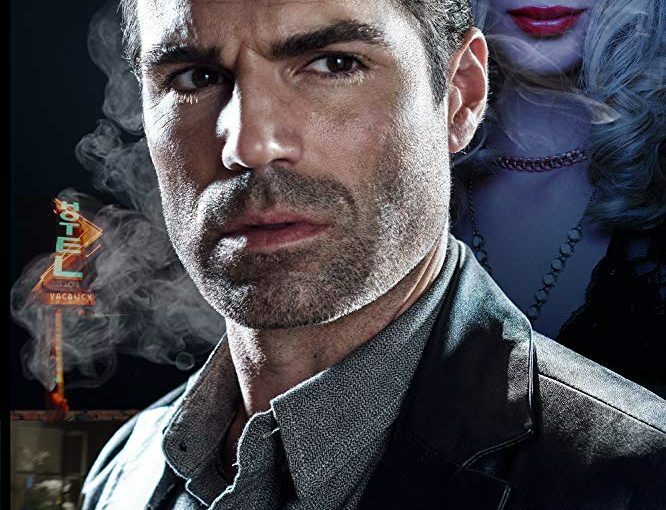 The characters are done well, as they should be, the writer Jeff Jensen is the son of one of the main detectives, Tom Jensen, that was on the actual case and is obviously the main character. The art, all done in black and white, is very good. There is a stylized feel to it and it really adds something extra to the story. This is a really nice tribute from a son to his father. It also gives a third party perspective to an event that the author was living through but still on the outside looking in. My only gripe with the book is the constant message banging you over the head about “smoking is bad.” We all know this, it was unnecessary and actually took away from the story a little bit. One or two references to it would have been fine, we did not need thirty!